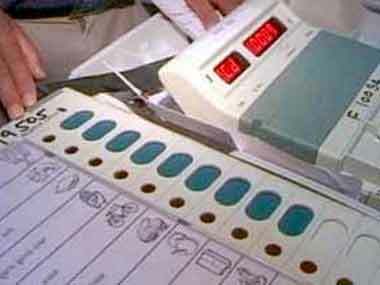 New Delhi: Accusing the Telangana government of trying to vitiate the upcoming Assembly polls by "manipulating voters lists", the Congress on Sunday demanded the Election Commission's (EC) intervention for verification and sanitisation of electoral rolls. Alleging that as many as 70 lakh names in the electoral lists have been manipulated, Congress MP wondered if the "contamination of the voter lists" was the reason behind the K Chandrashekar Rao government prematurely dissolving the Telangana Assembly to swing elections in their favour. 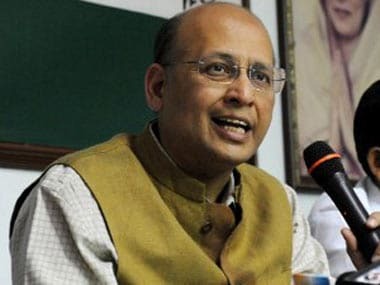 Singhvi said that an inquiry by the party has revealed that at least 30.13 lakh duplicate voters exist on the electoral rolls published by the EC on 10 September. 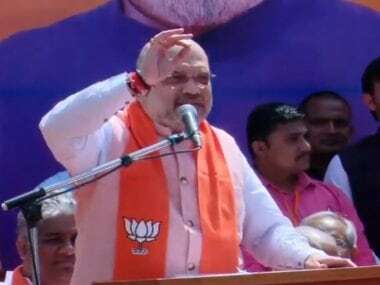 He also said that close to 20 lakh voters in Telangana have been deleted from the rolls between 2014 and 2018.